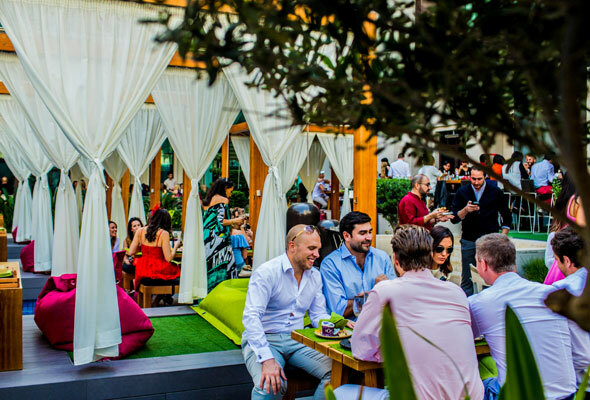 If you’re looking for a spot to soak up the sun and tuck into some top dishes, we’ve got a brunch we reckon you’re going to want to book. 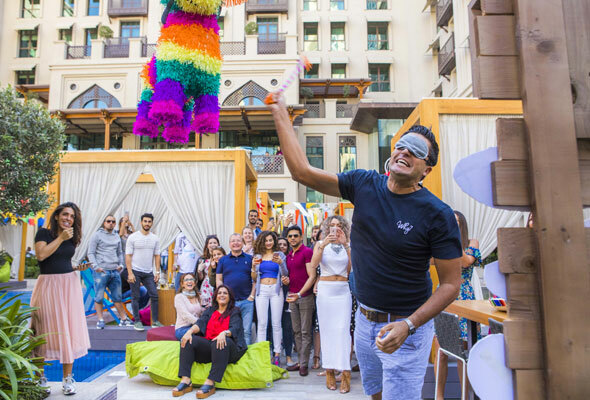 The Urban Picnic, which takes place poolside at the Vida Downtown comes complete with live cooking stations, chilled poolside beats and interactive themed games, including a piñata. Rather than just helping yourself to the buffet, guests can pile up their picnic basket with gourmet goodies from the salad bar, cheese table or sandwich counter, which they can take back to their table or cabana. Book in early and bag yourself a cabana, meaning you’ll have direct access to the pool, perfect for taking a mid-picnic dip. There’s no extra charge, they’re just given on a first come, first serve basis. On the live cooking stations, guests are spoiled for choice with a nacho station, pizza corner of freshly baked pizzas straight from the oven and a poolside BBQ serving up made-to-order seafood, fish and meat with an array of sides and sauces.